This is a sleek and slick reissue of a 1960's classic. It becomes available for purchase next month, and it will hold a place of honor on my cocktail table through the fall. 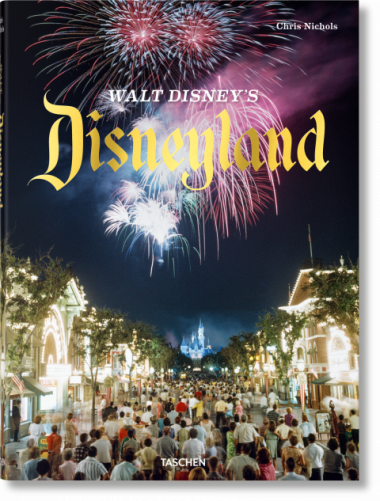 I hope I won't be the only Disneyland fan who purchases this fabulous book. Join me, won't you? I preordered it on Amazon a couple months ago after someone here posted about it. I’m looking forward to it. I will most likely be purchasing this. Pre-ordered this way back when, after it re-appeared after dropping from Amazon for a while. As a Disney Parks book collector, this will be a great addition to the collection. Thanks for posting the pics, looks fantastic. Reissue? 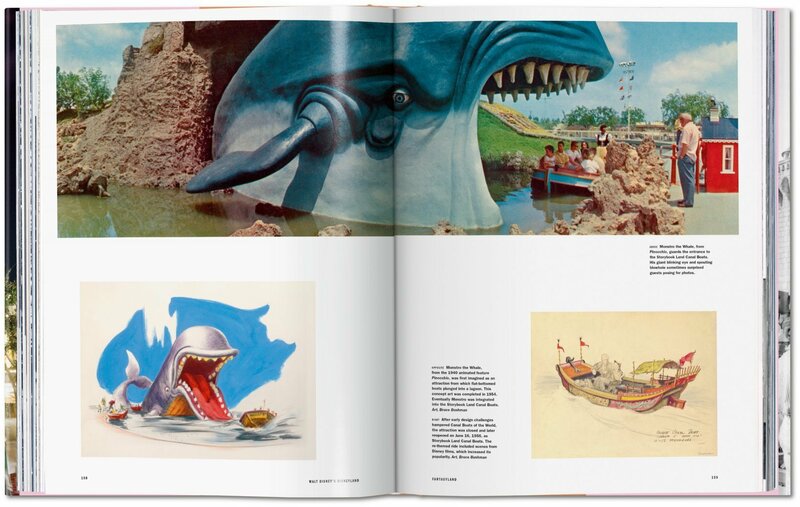 I've seen plenty of "Walt Disney's Disneyland" books (written by Marty Sklar) but nothing this size and scope. This looks amazing! Thanks for showing it! Did any Pixar Pier pictures make the cut? There's an updated section in the back. It skips over the 70s-2000's, and has a section showing of Pixar Pier as Imagineering's latest great achievement and addition to the Disneyland resort. I wish my coffee table was bare, it's constantly cluttered with puzzle pieces, various video games and video game devices, Lego minifigures, you name it. I demand a full clean up, and within an hour several new projects are started and taking up all the space again. Hmm. Do you have a Rumpus Room or a Family Room the kids and their projects could be contained to? Although lots of newer houses just consolidate it all into one soaring big room in an open floor plan, so I understand. 60 bucks? I think I'll fill my cocktail table with cocktails instead. Lol. I don’t believe you. Only $40 on amazon right now...but I think I'll have a drink now anyways. This book will go nicely with my other Disney hard cover books. Any recommendations on other good Disney books to add to my collection? Looks amazing. It will be going next to my Imagineering book. See if you can find the EPCOT book from 1982 on eBay. @mickEblu you've probably heard about these already, but the holy grail for me are Disneyland: The Nickel Tour and Disneyland Paris: From Sketch to Reality. Unfortunately both are out of print and very expensive, but both are fantastic. Nickel Tour does a great job of tracking Disney as they develop and refine what a theme park is through the postcards sold at the park from the beginning to the nineties; Sketch to Reality shows Disney using everything they had learned up to that point and putting it into the culmination of the Disney castle park, Disneyland Paris. 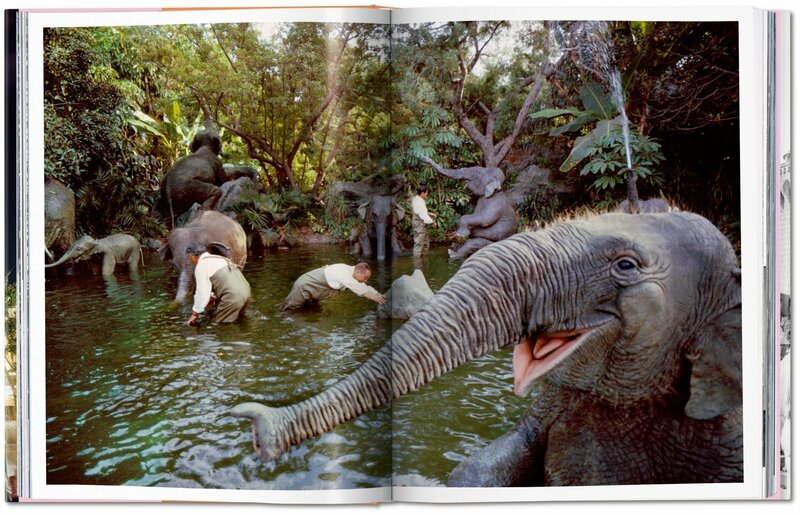 Honorable Mentions: Walt Disney World: The First 10 Years (there are similar souvenir guides published later throughout the 80s that add to and tweak this book and add new content as it opened at the resort). -Walt Disney World: Since the World Began (probably the closest we'll ever get to an official history of WDW; stops near the end of the 90s but WDW basically did too so you really have all the important developments). -Disney War is a great non-Disney book about the Eisner regime, rise and fall. Highly recommended. I find that in general the older souvenir books on the parks are better. 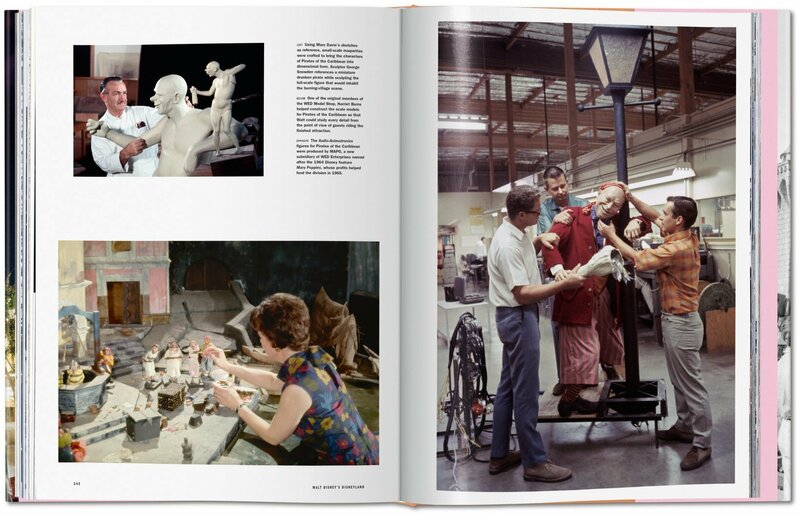 They have lovely pictures and text that really makes an effort to explain what the imagineers were trying to do. I find newer books to generally talk down to the readers as if they're morons and are written in an excessively corporate style, saying things like "the Tomorrowland AREA, The Haunted Mansion ATTRACTION, etc. constantly. @mickEblu you've probably heard about these already, but the holy grail for me are Disneyland: The Nickel Tour and Disneyland Paris: From Sketch to Reality. Unfortunately both are out of print and expensive, but both are fantastic. Nickel Tour does a great job of tracking Disney as they develop and refine what a theme park is, and Sketch to Reality shows Disney using everything they had learned up to that point and putting it into the culmination of the Disney castle park, Disneyland Paris. Thanks for the recommendations! I’ve heard of the Nickel Tour but wasn’t sure what it was about. Never heard of the Disneyland Paris book. Both sound very interesting. I’m going to have to look them up on eBay. I totally agree in regard to the souvenir books. 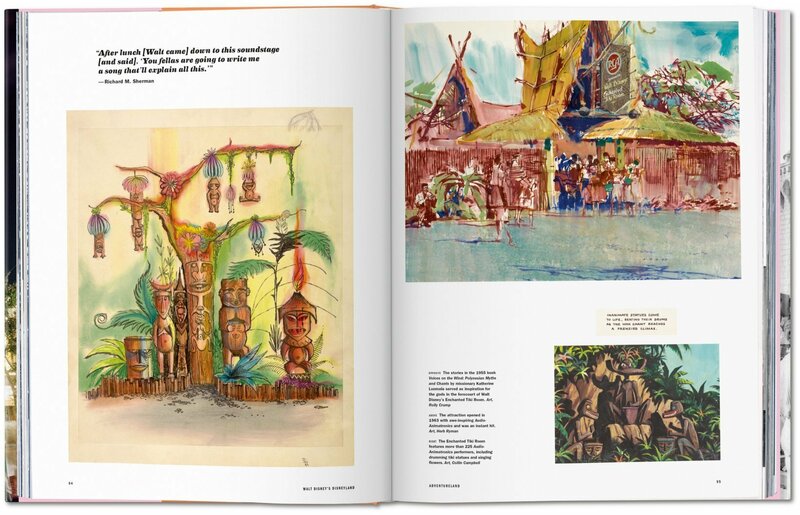 The English version of Disneyland Paris From Sketch to Reality seems to be available right now from Alain Littaye, one of the authors, at a discounted rate. As of July 2nd, he's offering it at about $70 (reduced from about $100) plus about $26 shipping. And, from that link, here's a vid of him flipping through every page while pitching.